Envisage a world where all patients who are confined to bed have an environment that provides an ideal synergy between them, their carer and their resting surfaces. It pre-empts their needs. It is the model environment for recovery and recuperation. •Odour-neutralising; having properties to bind with the ammonia, denaturing proteins and killing the bacteria that produce odour. This ideal patient ‘inbed care’ environment protects tissue integrity and allows the patient to be moved easily without stiction, friction, skin and cell distortion and sheer as well as preventing tissue loading that often occurs when patients are being nursed and moved with present products and practices. It minimises the physical impact on the care-giver, by providing an environment that removes/significantly reduces the need to move patients manually by handling them. Intuitive to use, the soft surfaces avoid conscious and subconscious behavioural drift ensuring correct use each and every time and by doing so minimising the physical risk to nursing and care staff. So is this ideal a fanciful dream or an achievable reality? 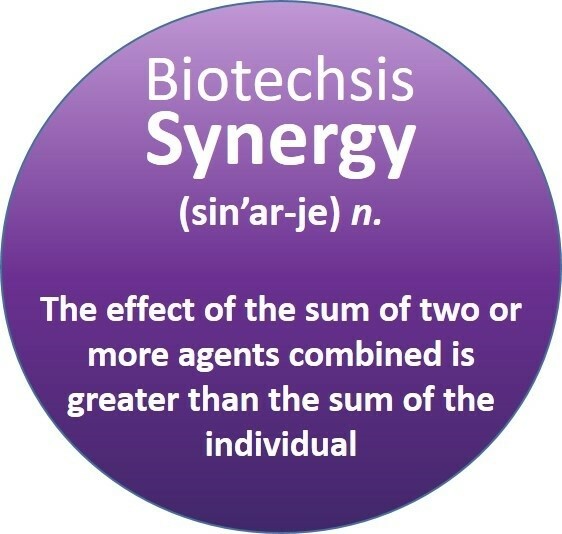 Technology is enabling the development of products such as Biotechsis to provide the ideal ‘inbed’ care environment. • Justification of the need to change purchasing habits to those with budgetary and purchasing responsibilities. The synergy effect of multipurpose ‘inbed’ care management products demonstrates that new technology helps to keep the number of products and overall costs to a minimum. • Developing an environment of continual positive improvement and the desire to reduce risks to both patients and their carers from both processes and products used in health and social care. The world we envisage is possible. Will you join Phil-e-Slide in making it a reality?